Williams and Osaka will both be chasing history at 4pm (2000 GMT) on Saturday. 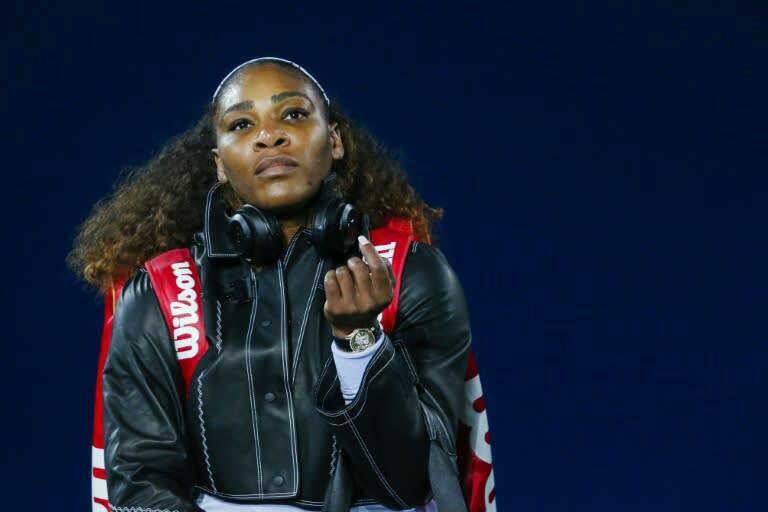 The 36-year-old US superstar, whose 23 Grand Slam titles are an Open Era record, can match Australian Margaret Court's all-time record of 24 with a record-setting seventh US Open title. Osaka, 20, is the first Japanese woman in a Grand Slam final and can become the first player from her country to lift a major trophy.